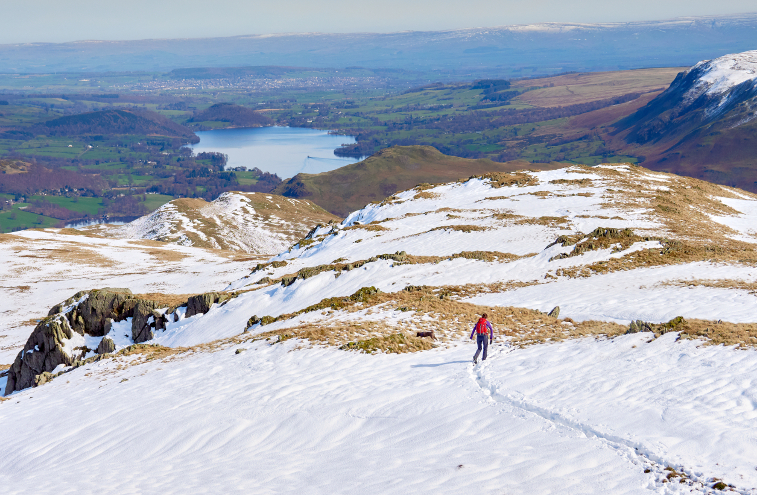 The reduced hours of daylight are usually a drawback to the season when it comes to the Lake District, given the restriction they can put on walking opportunities – but they do come with at least one benefit. 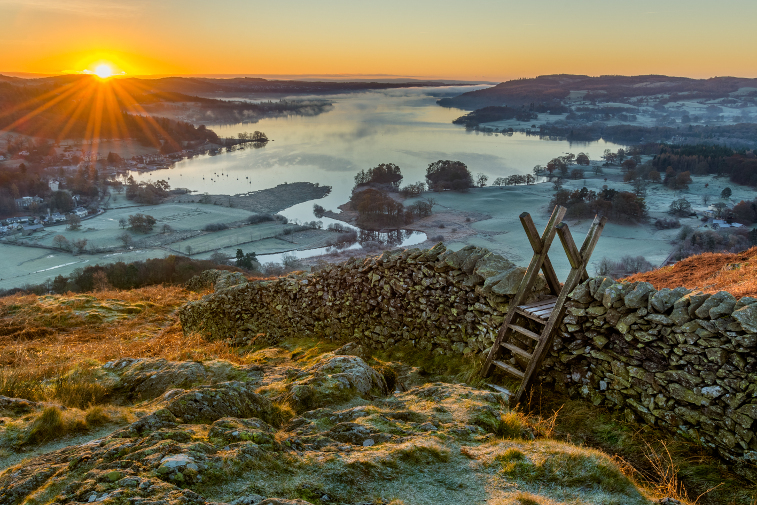 There are few sights that can compare to a Lake District sunrise or sunset, but usually that means getting up in the very early hours, or staying out on the fells until really late. In the winter, though, you can enjoy these spectacular events at much more reasonable times, experiencing the sights of the region at their stunning best. Even when the lower levels are clear, in the winter the hills can be covered in a spectacular blanket of snow – meaning we’re one of your best hopes of a white Christmas. Then add in frost-covered trees, and atmospheric mists swirling above the lakes, whose still waters can be so calm they’re almost mirrors, reflecting back the stunning surroundings. What’s more, the reduced foliage means that new views open up that are usually hidden in every other season. This all combines to create amazing picture-postcard views that you just don’t get any other time of year. Embrace the cold weather and head out for a bracing, invigorating walk – it’s a completely different experience to the summer, one that many locals actually prefer! Stepping out into the elements can give you a zip and vigour that you won’t get in the warmer seasons, and they also make the end even more rewarding; that pint will taste even better at the end of a brisk hike, especially if you’re warming back up in front of a roaring open fire. Of course it goes without saying that you should be doubly cautious when going out in more treacherous weather with fewer hours of daylight, but there’s plenty of walks to suit all abilities. 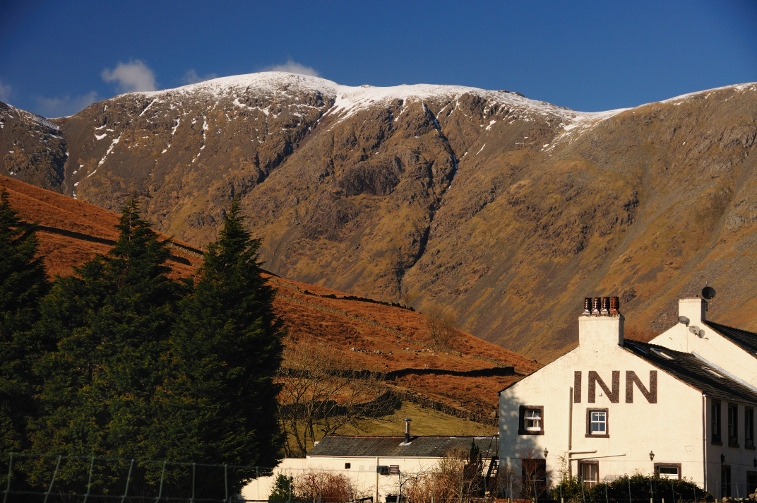 Once upon a time the majority of attractions in the Lake District would close for the winter, but these days many stay open throughout the season, even if they might have reduced opening hours. 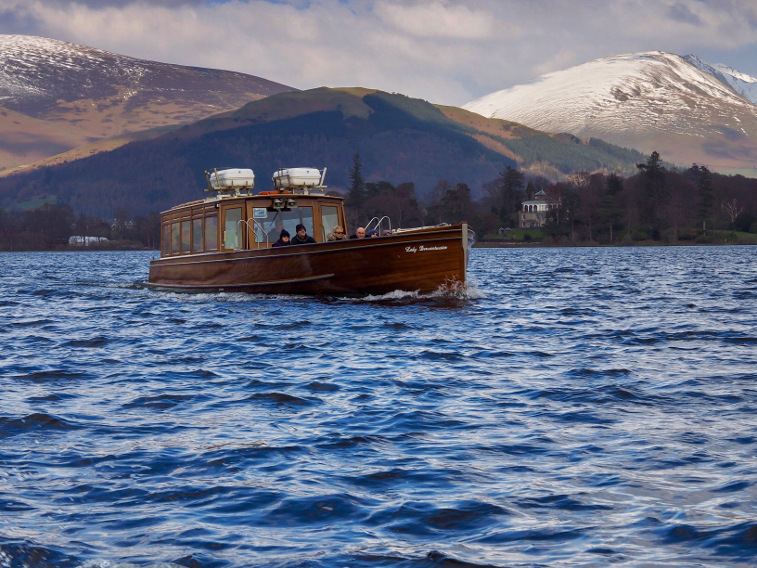 Most lake cruises will still be operating, with Windermere Lake Cruises, Ullswater Steamers, Keswick Launch and Coniston Launch all running winter timetables. Muncaster Castle and Wray Castle are both closed for the winter but their grounds remain open and are well worth exploring, while Lowther Castle is open daily inside and out, all year round. The World of Beatrix Potter is open throughout the season until a short break for maintenance at the end of January, with a great programme of Christmas events, while you can enjoy another wonderful family day out at Rheged Centre. We put together a list of 10 Great Family Days Out over the summer, many of these are equally as enjoyable in the winter, too! When it comes to Christmas Events in the Lake District, you’ll be spoilt for choice this year, with several family-friendly events being held over the festive season. Ravenglass and Eskdale Railway’s Santa Express is back again this year, running every weekend until Christmas. Enjoy a magical train journey to meet Santa, just like the Polar Express – the kids will love it, and the adults will appreciate the complimentary drink and mince pie too, as well as the stunning views. You can even get Christmas lunch as an added extra. You can also meet Santa at the World of Beatrix Potter this Christmas, who’ll be hosting a ‘Father Christmas Tea Party’ on December 20th-22nd, as well as 28th-30th after Christmas. 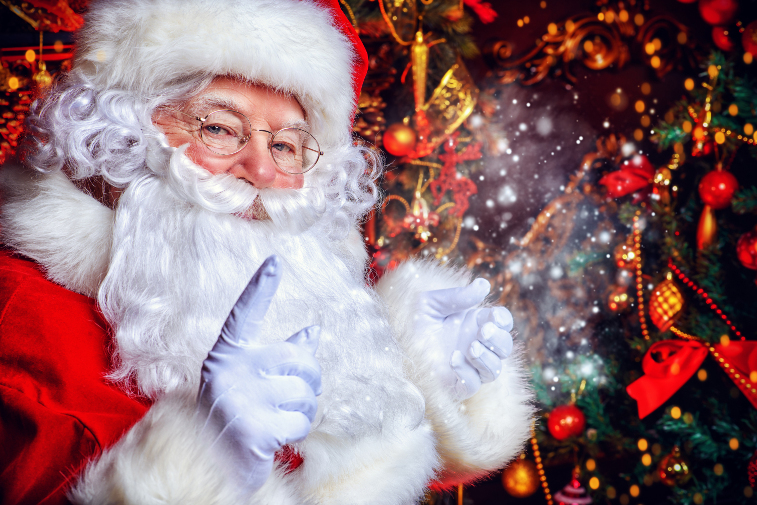 It will include entrance to the Attraction, a party lunch, a gift for every child and a screening of the Tailor of Gloucester Christmassy film – as well as a meeting with Father Christmas himself. There are limited amounts of tickets which means that it doesn’t get manic and overcrowded, but does mean that it will sell out quickly. Muncaster Castle is offering Christmas Afternoon Tea every Sunday up until the final weekend before Christmas – at which point it’ll be held on Saturday 22nd instead. Meet by a roaring fire in the Castle’s Great Hall, which will be covered in Christmas decorations, and enjoy a warming glass of mulled wine or hot spiced apple, then sit down for a special afternoon tea at your private table in one of the Castle’s elegant state rooms. There are also a number of fantastic theatres around the Lake District, included the award winning Theatre by the Lake in Keswick, as well as Carlisle’s Sands Centre, Kendal’s Brewery Arts Centre, and Bowness-On-Windermere’s Old Laundry Theatre – all of whom will be hosting some superb Christmas shows this year. 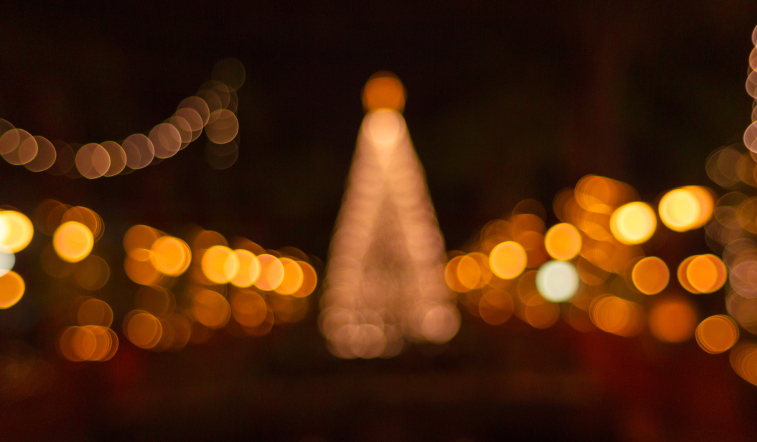 There’s an abundance of festivities around the Lake District this Christmas, with Christmas markets to be found in almost every corner of the region. The Hawskhead Christmas Fair & Beer Festival runs Saturday 1st and Sunday 2nd December, and will have something for all the family to enjoy – jugglers, street theatre, live music and carol singing, as well as a Winter Beer Festival hosted by the local pubs. 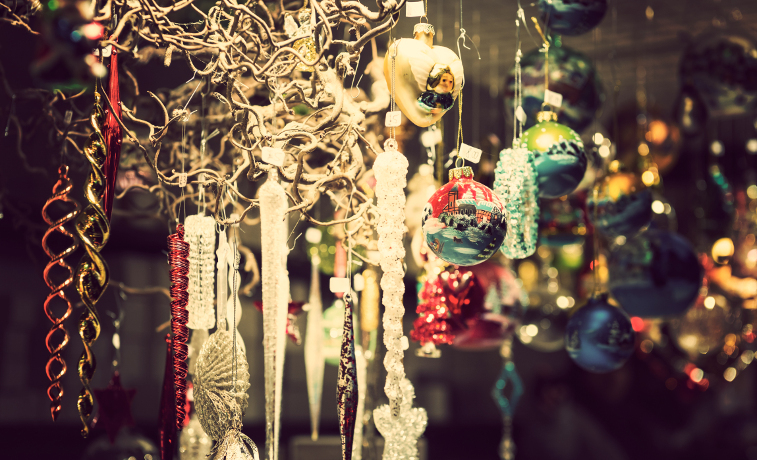 There’ll be more than 50 stalls for you to peruse and hopefully find that special gift, too. Keswick hosts a Victorian Christmas Fayre on Sunday 2nd December, with a reindeer-drawn sleigh bringing Santa and Mrs Claus, a children’s fun fair, live music and dance performances, a carol service, and of course, authentic Victorian costumes. The Windermere Christmas Celebration is only in its third year but it’s already one of the highlights of the festive calendar, and this year looks to be bigger and better than ever. Snow cannons, Santa’s Grotto, and live music are all on offer, as well as a record number of stall holders from across the region and around the country, offering food, drink, and crafts with a festive theme. This year it’s being held Saturday 8th and Sunday 9th December. Food lovers should also definitely head to Cartmel on Friday 21st December for the Christmas Food Market, a festive twist on its monthly Farmers’ Market. You’ll find a whole host of wonderful local producers, as well as the world-famous Sticky Toffee Pudding, hand-made in Cartmel itself. Feeling inspired? 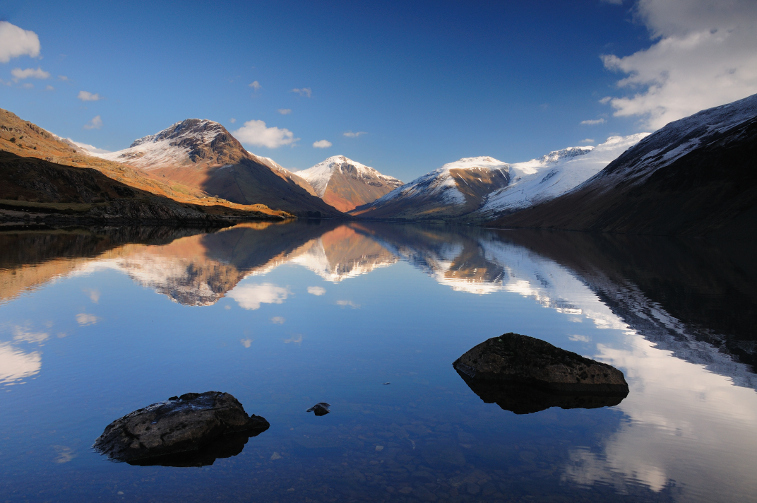 Why not book a winter stay in the Lake District right here in the heart of the North Lakes? We’re based on the shores of beautiful Bassenthwaite Lake, with stunning views of the surrounding fells, including Skiddaw. Our caravan park, and our superbly renovated luxury holiday cottage, are both perfect for a stay in winter – we still have availability around Christmas! Click here to view our park facilities and book online. Learn all about Herdwick View (sleeps 8) here.